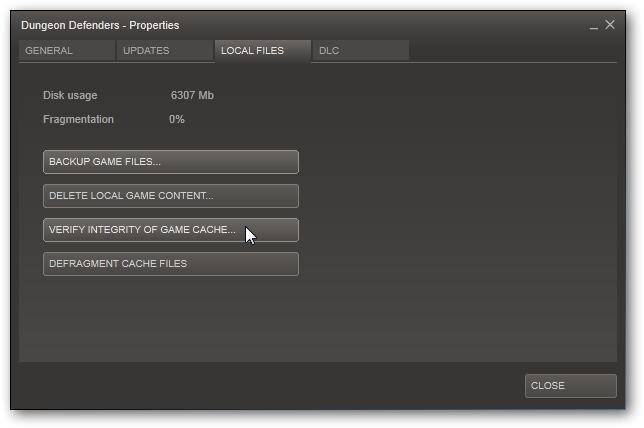 Sometimes when Steam downloads an automatic update to a game, the game doesn't work quite right after. There are many workarounds/solutions to try, but I need to share this particular one I learned, because it may apply to many different Steam games. 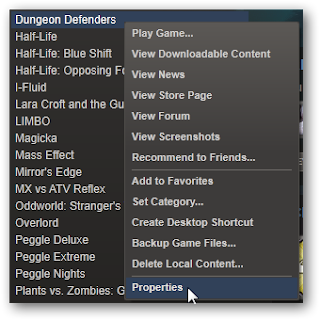 In my particular case it was Dungeon Defenders. 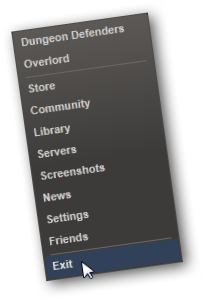 Steam downloaded the Eternia Shards Aquanos update, and when I tried to launch the new Aquanos map from the Tavern in a Private game connected to the Trendy network, it would kick me back out to the server list to choose someone else's game to join. Make sure Steam is closed. Once the verify finishes, close Steam down entirely. Launch your game and test the issue again. Steps are in detail below. I hope it helps you! 1. 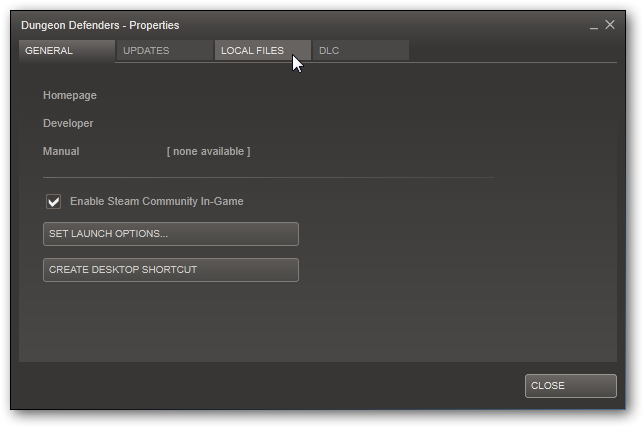 Make sure Steam is closed. 2. 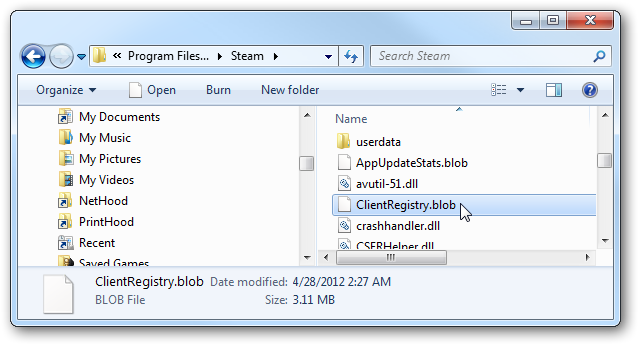 Locate ClientRegistry.blob and rename it. 4. Bring up the game's properties. 6. Click "Verify Integrity of Game Cache"
Click Play | Good Luck. Have Fun! You're welcome! Glad it worked for you; and I hope it works for others! it didn't update for me help? 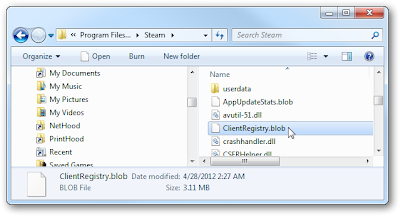 Did you make sure to completely exit out of Steam and relaunch Steam after doing the Verify step?